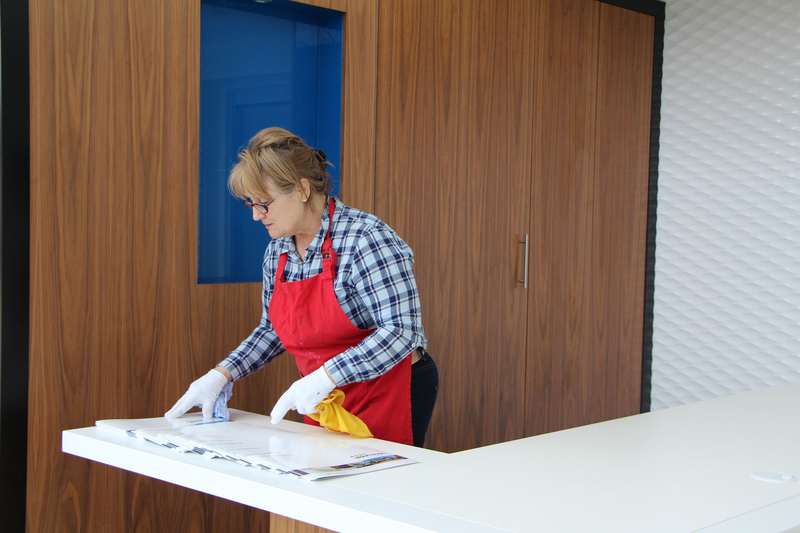 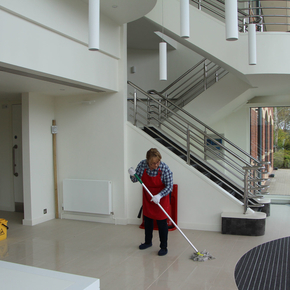 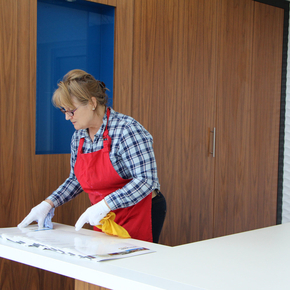 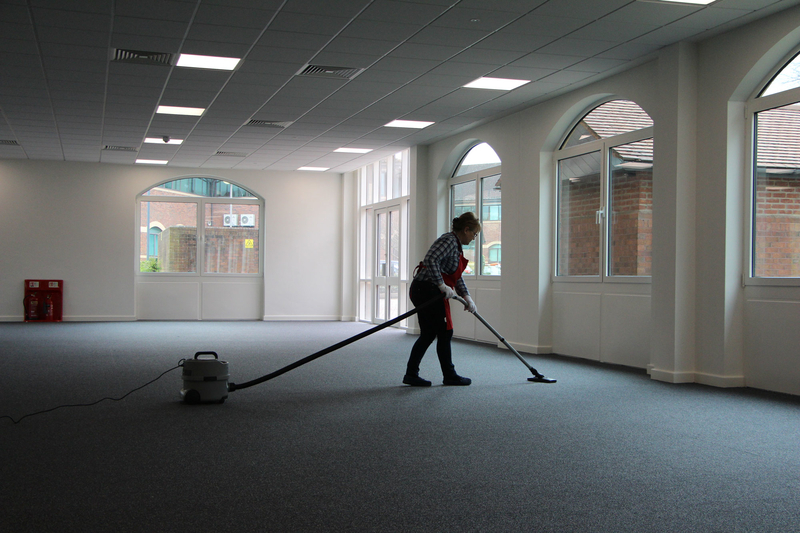 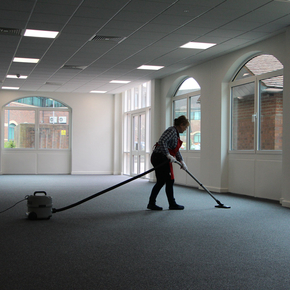 We take a modern and proactive approach to office cleaning. 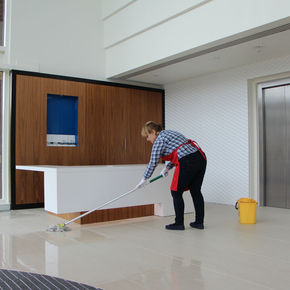 Our experienced management team work closely with customers to come up with individual programmes for their specific requirements, to ensure clients maximise their budgets and get real value for money, rather than selling them a fixed solution. 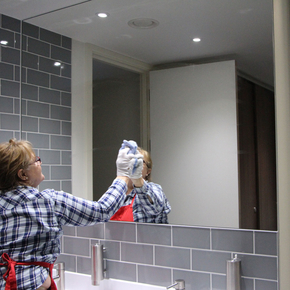 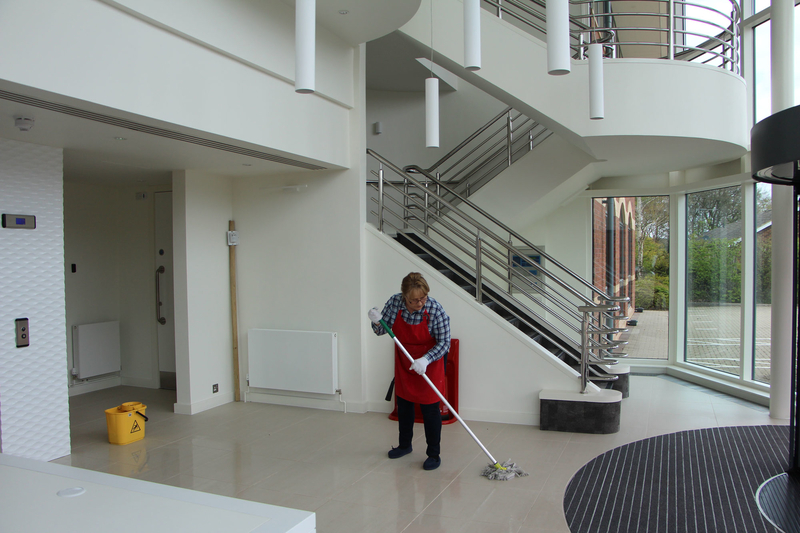 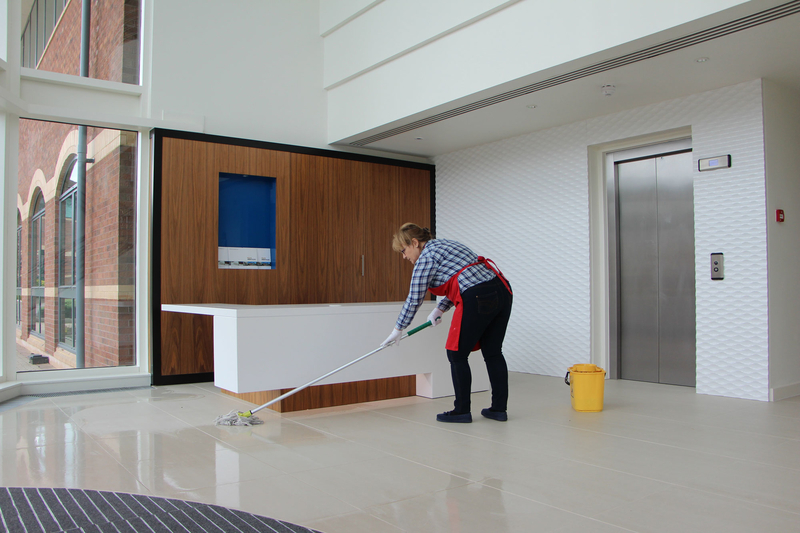 Our uniformed staff are fully trained and certified in all aspects of cleaning and health and safety to ensure all work is completed on time and to the agreed specification. 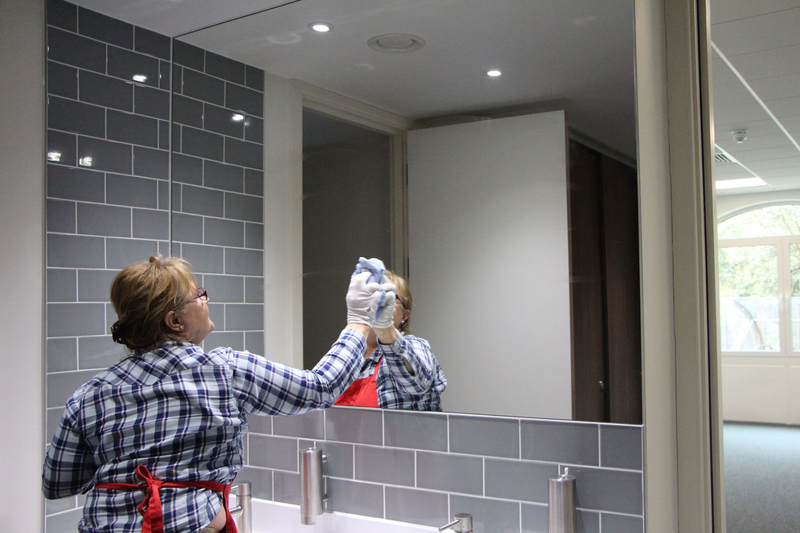 Our team is also reference checked and responsible for carrying out all types of alarm and locking up procedures, so customers can feel safe in the knowledge their premises are being well looked after.